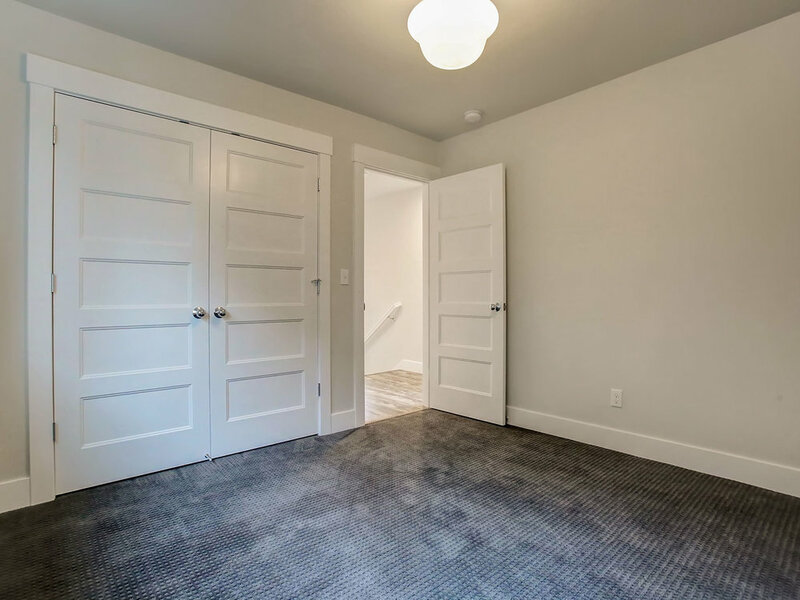 Buy into understated elegance with this charming craftsman in the middle of Concordia’s urban hub. 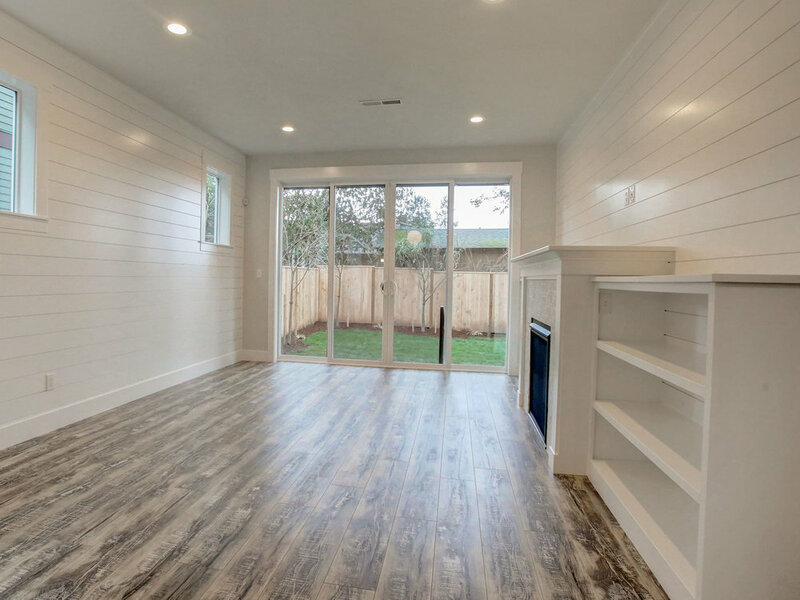 Character-rich flooring, shiplap accents and Rejuvenation lighting and hardware throughout bring fresh, timeless elements to this home from top to bottom. 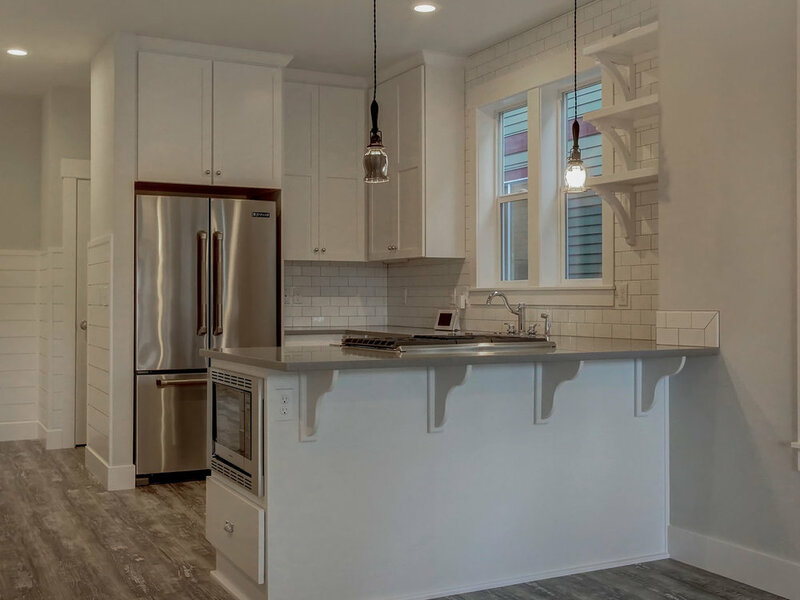 Host regular get-togethers and dinner parties with a chic, modern kitchen with stylish subway tile backsplash, oversized farmhouse sink, swank pendant lighting, built-in appliances and open shelving feature. 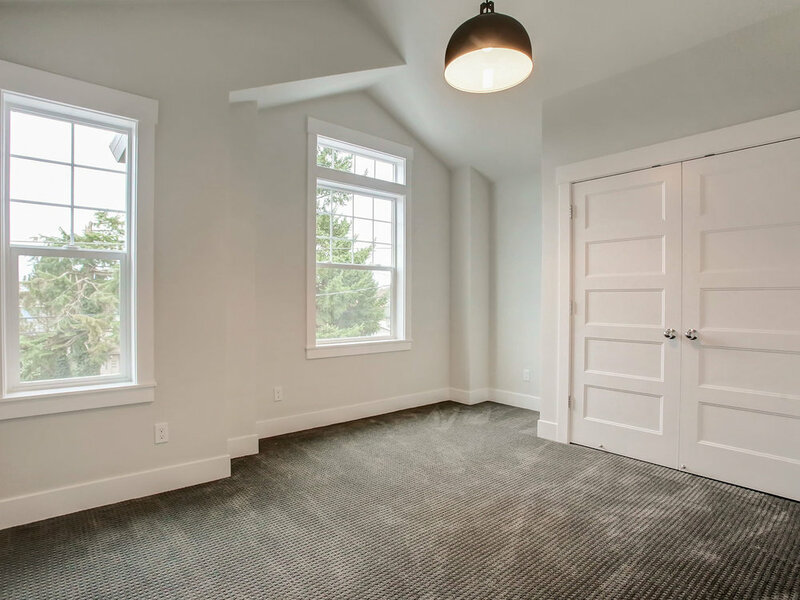 Go from eating to relaxing with ease in the adjacent open living/dining rooms with built-ins, tiled fireplace and double sliding glass door access to the backyard. 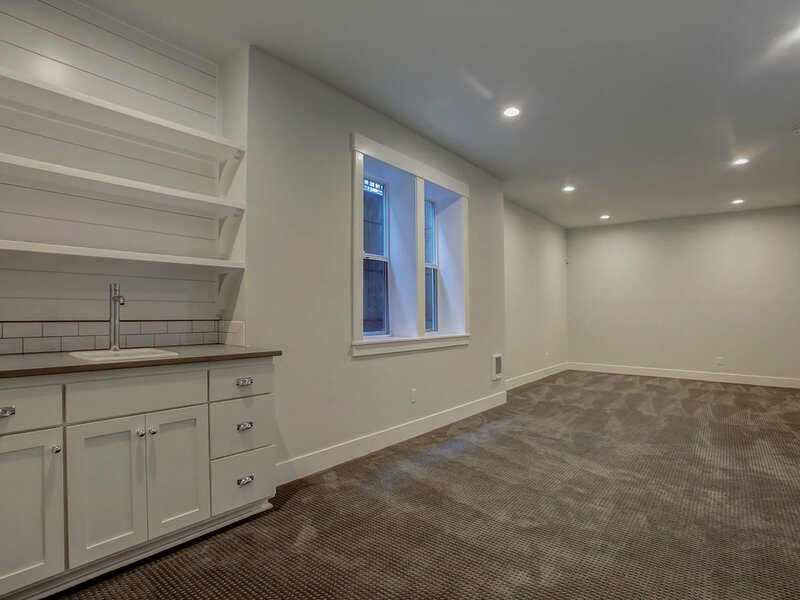 The vaulted master suite with dual sinks and a walk-in closet neighbors two additional bedrooms and a convenient upstairs laundry. 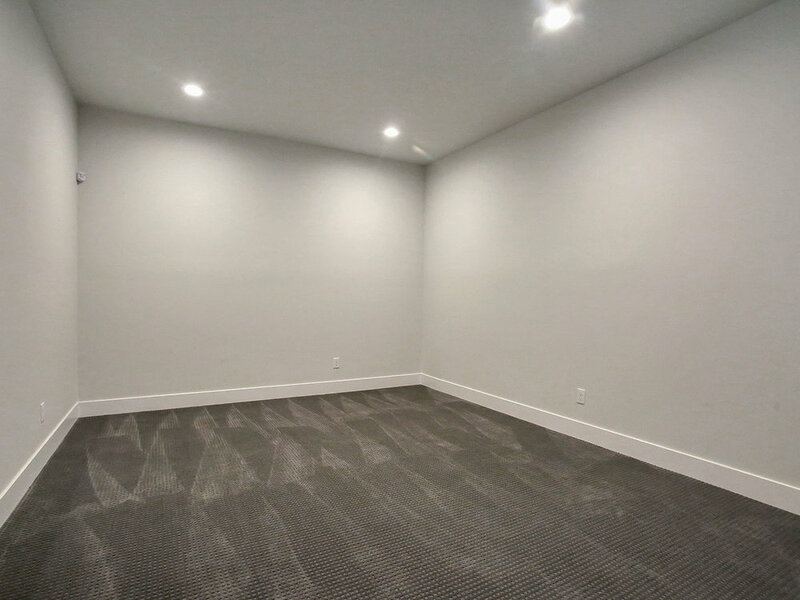 Unique basement flex space with built-in wet bar and dedicated, full bath is great for additional entertaining or relaxing space or can be used as a guest quarters for friend or family when needed. 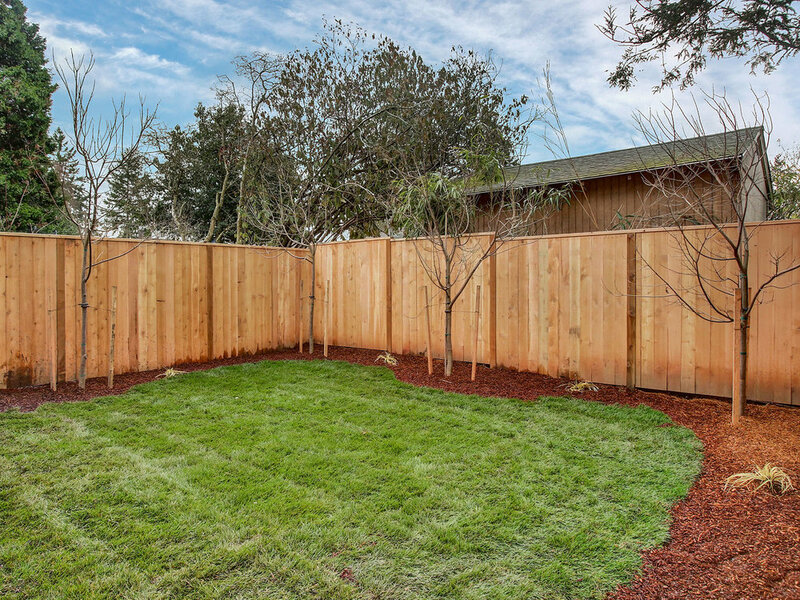 Private, fully fenced backyard with manicured landscaping and a small patio. Enjoy iconic Portland eateries like Bamboo Sushi, Salt & Straw, Pine State Biscuits and McMenamins Kennedy School just a short drive away or shop healthy, local foods at New Season or Alberta Cooperative Grocery. 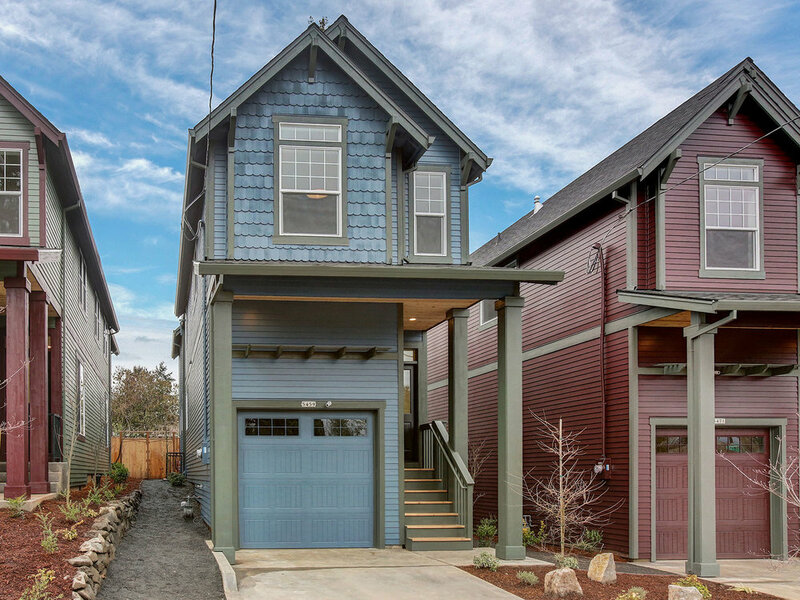 This address enjoys free access to the McMenamins Kennedy School soaking pool during regular hours of operation.